The parent/baby realtionship is so beautiful. 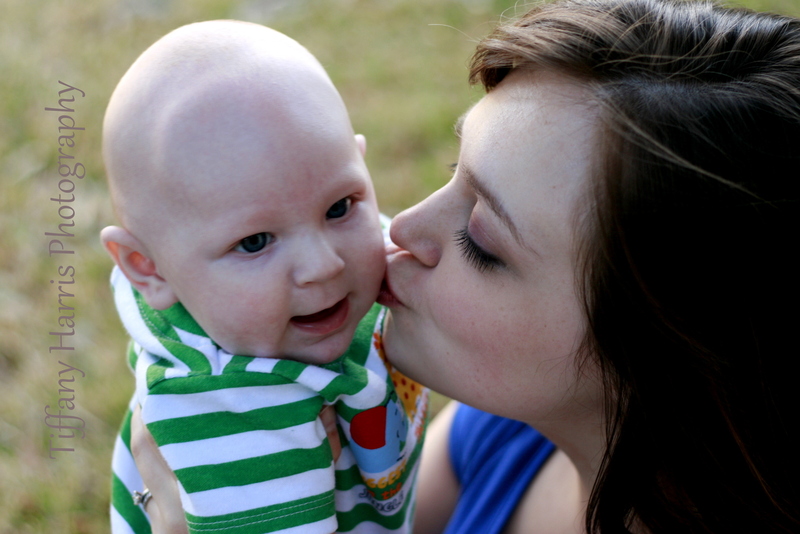 I love that for the first few months of life noone can bring more joy into a child’s life than a mother (and/or father). A mother and child have such a special bond and so many times a mom is on the other side of the camera. 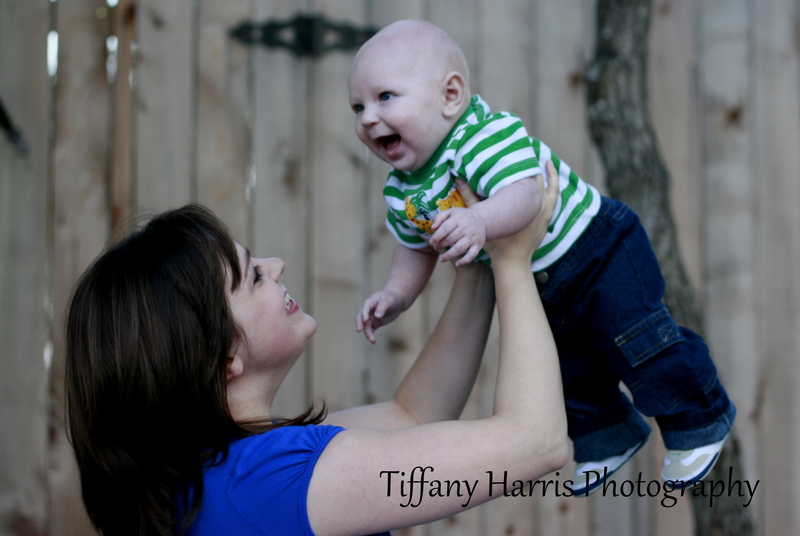 Mommy and Me sessions are important for both mother and child for so many reasons. This session was so fun and so easy.